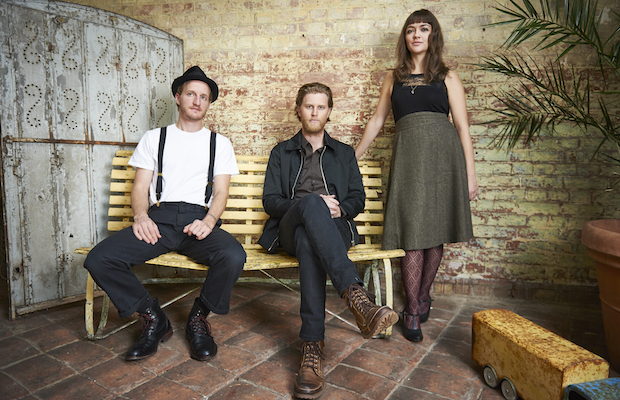 Earlier this month, we told you indie folk rock trio The Lumineers are headed to Ascend Amphitheater on Sept. 20 to help kick off the 17th annual Americana Music Festival & Conference. As this is their first Nashville appearance since a string of Ryman dates in 2013, the concert unsurprisingly sold out in record time. Now, just days after dropping their highly-anticipated sophomore album Cleopatra, the group have added a second show, on Sept. 22. You can grab your tickets when they go on pre-sale Friday, April 15 at 10 a.m. CDT right here by using the code ‘OPHELIA,’ or snag ’em in the general on sale Friday, April 16 at noon. If you still have your heart set on seeing their opening night set, you can also still enter to win a pair of tickets to the Sept. 20 show right here. Either way, make sure you don’t miss your second chance to see their stellar live show!